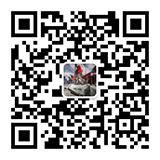 CUT AND BEND PROCESSING MACHINES PROFESSIONAL MANUFACTURER IN TAIWAN. 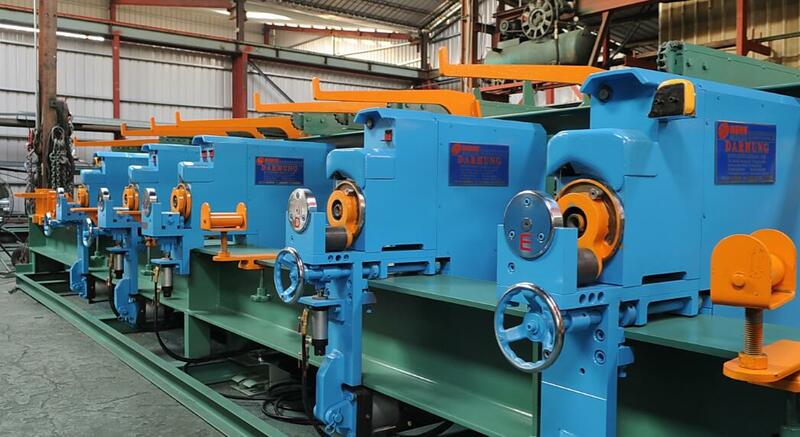 We have enjoyed a fast growth since 1972, Depending on our quality products and comprehensive customer service, we have become the largest manufacturer of rebar processing machinery in Taiwan and our machines have been exported to Vietnam, Thailand, Indonesia, Malaysia, Singapore, Middle East, China, Hong Kong. We offer a wide variety of technical solutions to meet the various requirements in the production of processing reinforcing steel. We are excited about our growth and we look forward to helping you reinforce your world. our machine connect with touch panel and automatic detect the error message, easy to maintain , easy to operate, DARHUNG reinforcement steel processing machine is your wise choice to produce the highest production capacity. 1. DARHUNG Bending machine is easy to operate, easy to measure the length, bend automatically and form quickly. 2. DARHUNG Bender is easy to adjust the length, width, angle and space. 3. 5 head (Arms) bending machine have High efficiency. 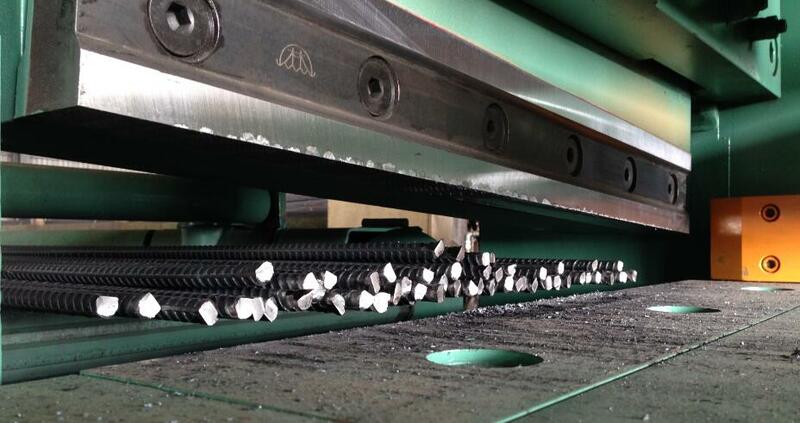 Average daily machine quantity: 10000 bars per man. 4. 5 head (Arms) bending machine have High accuracy. Lower down the labor cost.